MOSCOW (Sputnik) – Annegret Kramp-Karrenbauer, the new leader of Germany's Christian Democratic Union (CDU), said on Thursday that Nord Stream 2 cannot be cancelled as fundamental decisions regarding it have already been taken. "Nord Stream 2 is not the project that I support with all my heart… But fundamental decisions were made earlier. You can't just turn the project back. In addition, we have quite legitimate economic interests in energy supply… [It should be] realistic to say that the construction of the gas pipeline cannot be prevented, as there are contracts and permits", Kramp-Karrenbauer told the magazine Internationale Politik. She added that even during the Cold War, economic relations with Russia were maintained, and they were stable. According to the politician, there is a contradiction in the interests of Germany, Ukraine, other Eastern European countries, and the United States toward the Nord Stream 2 issue. "The question of whether Germany will become dependent on Russian gas is justified. But now we are building LNG terminals, for example, for American gas. So I don't see such a big danger of becoming dependent", Kramp-Karrenbauer stressed. She also criticised Washington for threatening others with sanctions in connection with the project. The statement by the CDU head comes a day after EU Commissioner for Climate Action and Energy Miguel Arias Canete confirmed that the Council of the European Union and the European Parliament agreed on amendments to the EU gas directive, dealing with sea sections of gas pipelines and, therefore, the Nord Stream 2 project. 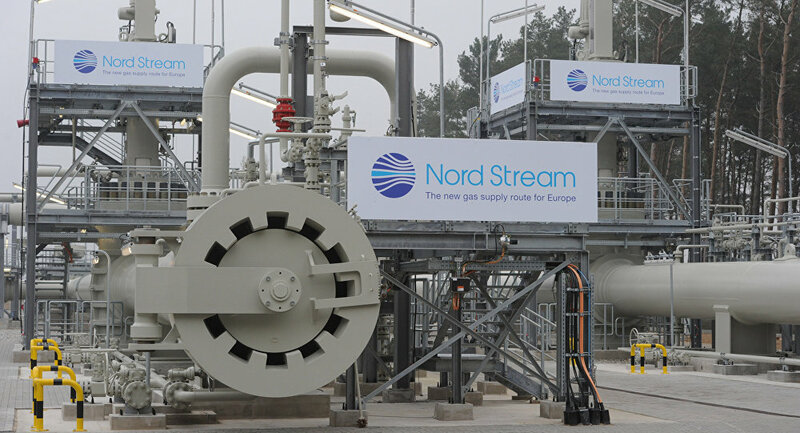 Nord Stream 2 is a joint venture of Gazprom and five European companies. The project envisages the construction of two gas pipelines that will run from Russia, through the Baltic Sea and to a hub in Germany, bypassing Ukraine entirely. It aims to deliver 55 billion cubic metres (1.9 trillion cubic feet) of Russian natural gas annually to the EU. 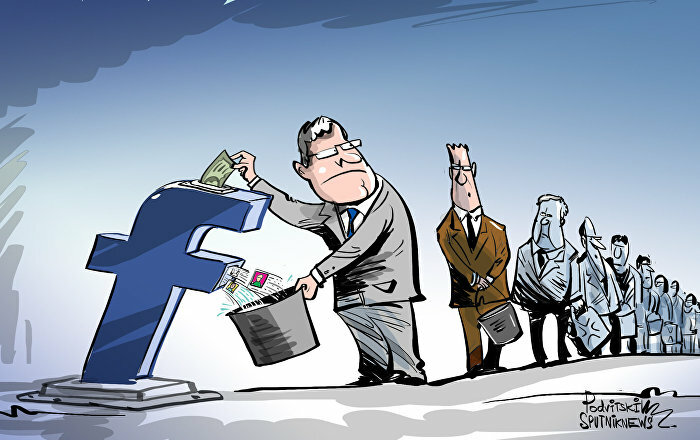 The project has been welcomed by some countries in Europe and opposed by others, including the US. Commenting on Washington's position on the matter, Russian President Vladimir Putin has said that his US counterpart, Donald Trump, wanted to protect the interests of US businesses when it came to exporting LNG to Europe. German Chancellor Angela Merkel has noted that Berlin considers Nord Stream 2 to be a commercial project. Moscow, for its part, has repeatedly stated that the project was entirely commercial and competitive, insisting that it does not imply that the transit of Russian gas to the European Union through Ukraine would be terminated.